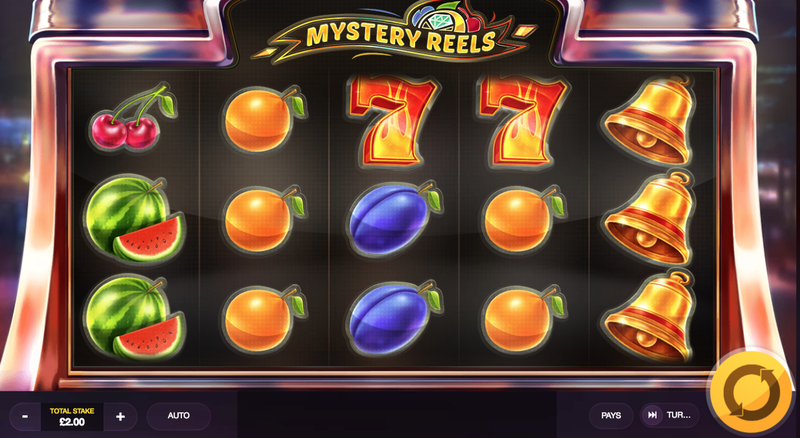 Some mysteries were always meant to be solved, just look at this online slot for example! Wild Symbol: The wild here will substitute for every other symbol bar the scatter, a symbol that has some very interesting properties within itself. Wilds come with quite a very high score also when matched outright! 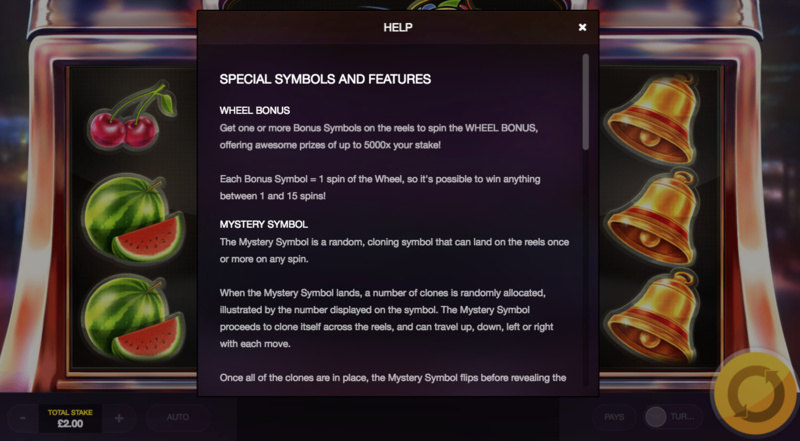 Free Spins: Free spins are the result of matching x amount of scatter symbols you are matching on the board. Free spins come with multipliers that’s why they are considered so valuable outright. Join and spin the wheel today! Click here to play slot games online! 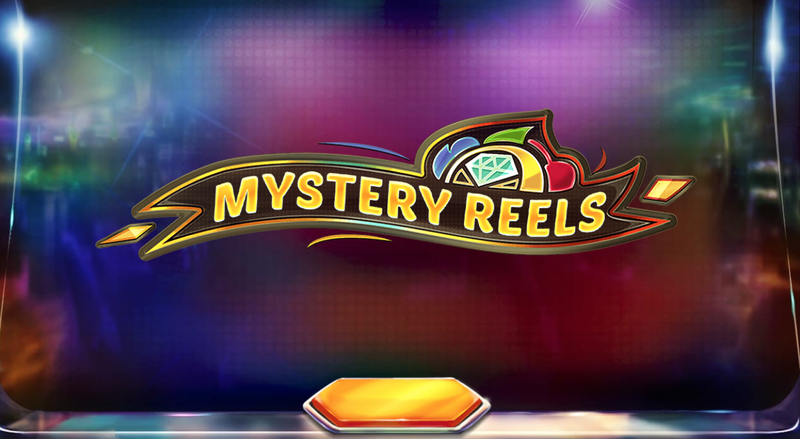 Mystery Reels is a very exciting slot to behold, one that you can easily pick up after only a handful of spins. Air Dice have quite the hit on their hands, be sure to check out this slot at your earliest convenience, there’s money to be made here! Don’t squander this opportunity. Play now!